Save hours of wasted time by automatically sending your stock directly to your advertisers and making use of data integrations. Minimising lost time spent on duplicated tasks is something that is really important to DragonDMS users. 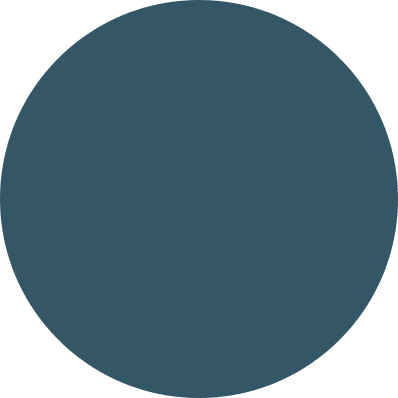 In addition to the advertising feeds that we provide, DragonDMS also offers numerous other data integrations and services. All vehicle stock is entered into the stock-book within the DragonDMS; asking price, descriptions, images, and video. These are then transmitted to your website and any number of online advertisers and channels such as Auto Trader, eBay Motors, Facebook Marketplace, Car Gurus, Motors, Piston Heads, Exchange & Mart, Find and Fund My Car and more. Our Stock Broadcast facility is available to all DragonDMS and website customers at no additional cost. Our data integration with HPI allows DragonDMS dealer management system customers that use HPI for their provenance and spec checks to access those services within a vehicle record within the vehicle stock book. Users are able to carry out a provenance check with additional services, such as NMR check, Glass or CAP valuations and Vehicle Spec check. The certificate is stored in the vehicle record, for easy future viewing displaying the date of the check and whether the check was a pass or fail. If a spec check is used, the detail of the options fitted to the subject vehicle can be used to populate the vehicle stock record description and used in an advertising feed to dealers’ websites and their online advertising partners. We do not make any charges for these services, however you will continue to be charged directly by HPI for each check that you carry out in line with your contract with them. Customers who subscribe to CAP valuation data can access the same data within the DragonDMS dealer management system at no additional charge. We provide black book (Car) and red book (LCV) values in our system. To use this service, we just need your CAP account number and we can get the service set up for you. If you do not have an existing CAP account and would like to use integrated valuations within DragonDMS, contact us for more information. We also offer a monthly bulk revaluation option, where all stock vehicles are automatically ‘CAPPED’ on the first day of the month and each vehicle record is updated accordingly to show the updated values. Again use of this service, is subject to a suitable CAP licence that includes this additional feature. CAP offer NVD data that lists the standard specification and details of each vehicle, which can be used to populate the DragonDMS vehicle description record and the description on your website. This data can also be forwarded to your online advertising partners too. CAP NVD Standard Specification data is licenced separately from CAP valuation data, if you would like information, contact us and we will advise accordingly. DragonDMS customers that use Experian for their provenance checks can access those services within a vehicle record within the vehicle stock book. The DragonDMS MotorCheck data integration means that customers that use MotorCheck for their provenance checks can access those services within a vehicle record within the vehicle stock book. Our MotorSpec data integration allows DragonDMS customers to access MotorSpec data on a ‘per click’ basis. Each look up of this data costs 30p and is debited from your cash wallet. To use this service, you need to contact us to activate your cash wallet facility and add some credit. The data can be used to populate your vehicle description, your website description and it can be forwarded on to your online advertising partners. Sending Text messages to customers is quick and easy and costs as little as 3p per time. You can text sales videos to prospects, MOT and service reminders as well as confirmation of bookings. Each text sent is logged in the CRM for each customer. To use this service, simply contact Dragon2000 on 01327 222 333 and you can pre-purchase text credits for your account. The credit doesn’t expire and you can ‘top up’ your account as you need to. 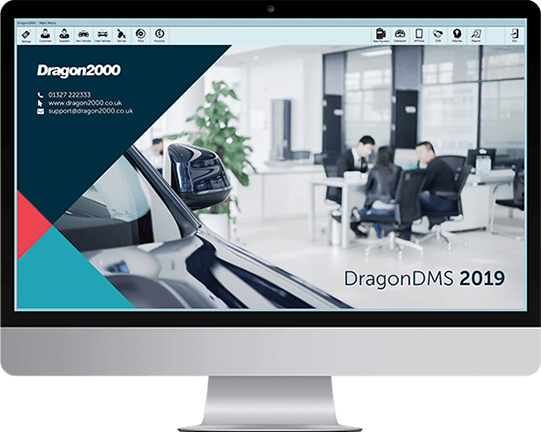 The DragonDMS integration with Telephone Preference Service data allows you to automatically check telephone numbers entered into the dealer management system against the TPS database, to assist with your marketing. Enabling this subscription feature will automatically check all numbers currently within your DragonDMS and any new ones that you add. Those that appear on the TPS database will be highlighted, indicating that the individual has registered their wish not to receive unsolicited marketing calls. Contact us to subscribe to this service. Being able to fully enter an address from a post code and house number ensures data is added quickly and accurately. This software is licenced on a ‘per user’ basis on an annual licence basis. Contact us for more information. If you use Paymentsense with DragonDMS, you can forward payment balances from the dealer management system direct to the card terminal, then accept payments, update the balances within DragonDMS and in turn integrate the payment transactions through into Sage50 accounts. It’s a huge time saver and you could actually save money, by using Paymentsense.